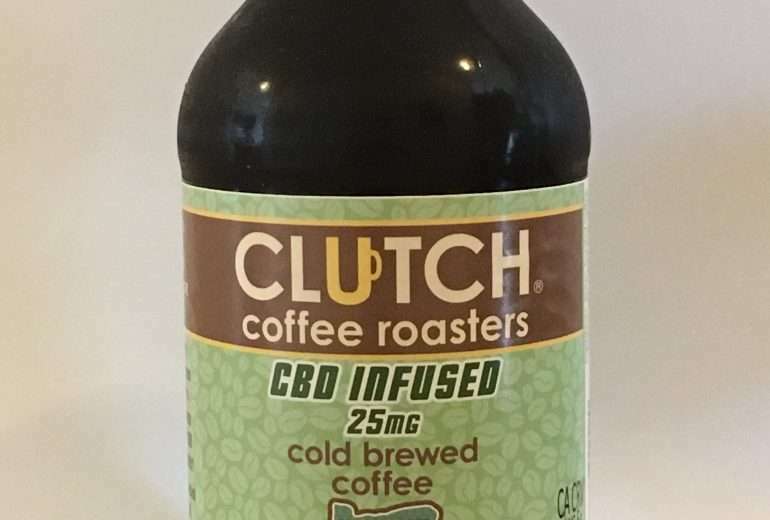 Did you know Nug is in partnership with Clutch Coffee Roasters? We’re currently in the process of making our own CBD cold brew! In fact, we’re preparing to sell this unique product at our first store. While we’ve been delving into the world of CBD beverages, other major companies have begun to consider doing the same, even the soft-drink giant, Coca-Cola. Check out this article from Marijuana Business Daily that explains this interesting possibility. “The Coca-Cola Co., the world’s largest beverage maker, is looking at a line of CBD beverages, the company confirmed Monday. “Along with many others in the beverage industry, we are closely watching the growth of nonpsychoactive CBD as an ingredient in functional wellness beverages around the world,” Coca-Cola spokesman Kent Landers said in a statement. Bloomberg reported that the company also is in talks with Aurora Cannabis to develop the line, but neither Coca-Cola nor Aurora would confirm this. Aurora’s stock, which trades on the Toronto Stock Exchange under the ticker symbol ACB.TO, was up around 14% on the news in morning trading. Coca-Cola (KO.N) was little changed. Soda manufacturers have been looking for new opportunities in the wake of falling sales as consumers turn away from sugary soft drinks. Aurora spokeswoman Heather MacGregor wrote in an email that Aurora plans to enter the beverage space and is open to partnerships. “Aurora has expressed specific interest in the infused beverage space, and we intend to enter that market,” she wrote. The CBD beverage boom comes as prices fall for water-soluble CBD isolate. The isolate can now be had for roughly $20 a gram, depending on quality and size of an order. That makes CBD an affordable ingredient to add to drinks, though it’s unlikely any CBD producers currently could handle the kind of volume the global beverage giant would require. Coca-Cola sales declined 2% by volume in the U.S. last year, according to Beverage Digest. Other beverage companies have been actively looking at cannabis partnerships in Canada, where recreational marijuana becomes legal next month. Canada’s Breakthru Beverage Group, a large distributor of beer, wine and liquor, inked a strategic partnership with marijuana purveyor CannTrust for 10 million Canadian dollars ($7.5 million). Molson-Coors Brewing Co. announced a joint venture with Quebec-based The Hydrotherapy Corp. to develop nonalcoholic, cannabis-infused beverages.